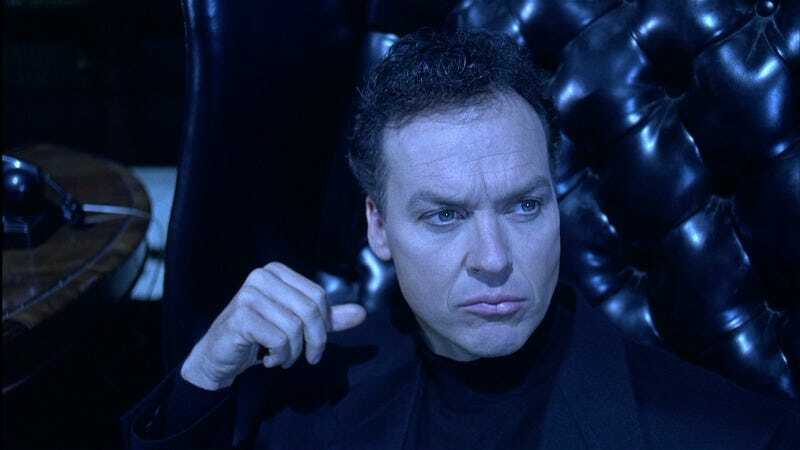 In a move that will probably inspire an award-winning movie about movies in 25 years or so, Michael Keaton has decided to star in another comic book adaptation—but it won’t be a superhero this time. According to The Hollywood Reporter, Keaton has signed on to produce and star in Imagine Agents, an adaptation of Brian Joines and Bachan’s Boom! comic book series. The book is about an organization called I.M.A.G.I.N.E. that essentially keeps renegade imaginary friends in line. THR compares it to Men In Black, saying that it “tells of a jaded 20-year veteran agent who must mentor a young archivist, with a routine day becoming something much larger.” So, yeah, Men In Black. Or maybe R.I.P.D., because that one had an acronym. Keaton will probably play the older guy, and the young archivist will be whoever the modern Will Smith/Ryan Reynolds is. Maybe Liam Hemsworth?